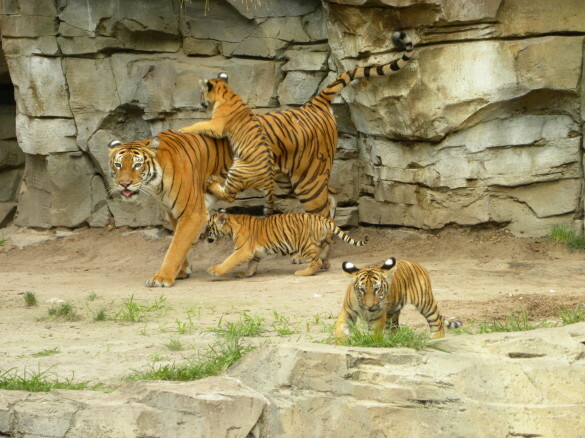 International Tiger Day takes place on July 29th, and Busch Gardens in Tampa, Florida will be celebrating all weekend. In addition to discussions on tigers, feedings, and face painting, proceeds from the tigress and cubs plush toys sold in the Tiger Lodge gift shop in the Jungala area will be donated to the SeaWorld & Busch Gardens Conservation Fund. 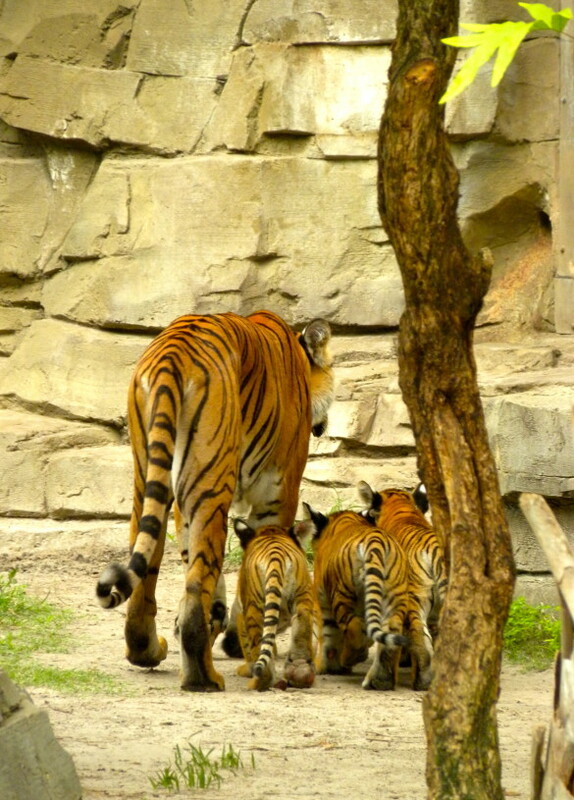 On exhibit will be the endangered Malayan tiger cubs pictured. Read about Siberian Tigers at Animal Fact Guide.